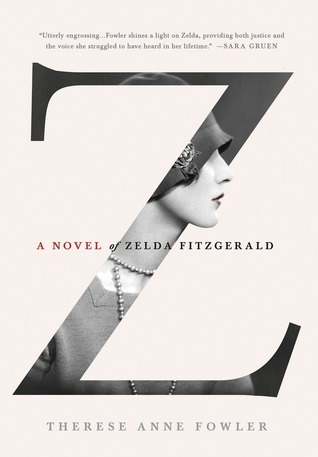 In a time when women were defined by their marriage, Zelda struggles to find a voice of her own, apart from that of her husband, the legendary F. Scott Fitzgerald. After falling madly in love with a promising young writer, Zelda has nothing but a growing sensation of hope and expectation for their future, which is soon consumed by wild parties and a lavish lifestyle traveling abroad, celebrating her husband’s successes, and seeking the ever-elusive peaceful and inspiring locations for him to write. The Fitzgeralds travel the world, meeting many famous figures from history including Ernest Hemmingway -who soon becomes Scott’s newest and closest friend- as well as Picasso, Cole Porter, and Winston Churchill, enjoying the glamorous decadence of the 20s. But this lavish lifestyle takes it’s toll on F. Scott, who relies more and more on alcohol to get him through his writing, and Zelda doesn’t like the changes that she sees in him. And as she worries what to expect next from her husband, who seems to be falling apart at the very seams, she begins to lose pieces of her own self, suffering from episodes of anxiety and other challenges. Even though a lot of the issues in Zelda’s life were a part of the times around her, they still hold their meaning today as things I think we all still deal with to some degree or another. The struggle of identity, of being one’s own person, of finding love, and keeping that love, and overcoming the naysayer to achieve the dreams and passions in our own hearts. And so I think this is a book that almost anybody could relate to, regardless of how you feel about the characters involved. It’s a little hard for me to admit, but I’ve never been much of a fan of F. Scott Fitzgerald. I do, however, enjoy reading Hemingway, and found it a bit unsettling to learn about the darker aspects of his character in this book. 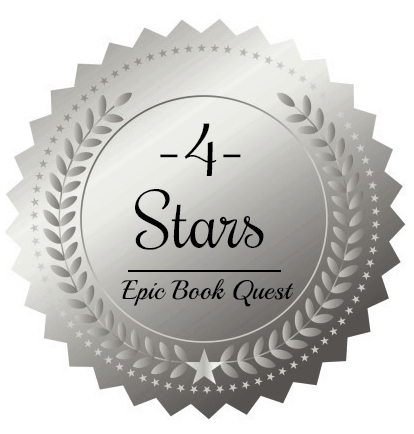 Actually, I haven’t been so disenchanted since watching the movie Amadeus, but despite it all I absolutely enjoyed reading this book. Fowler does a wonderful job in bringing the passions, dreams, and struggles of Zelda Fitzgerald’s life together into a beautiful novel that grips the reader until the very last page. And what a wonderful, glamorous, tumultuous, and tragic life it was!